The Independent Public Revenue Authority is conducting extensive audits on 70 Greek businesses based in Bulgaria, according to agency officials. The aim of the public revenue authority is to determine whether the companies are actually active in the neighboring country or if they just have virtually transferred their headquarters there to take advantage of lower taxes on businesses. In Greece, the tax on business revenues is 29%, almost three times higher than the 10% tax in Bulgaria, where dividents are taxed at 5% also. The first audit results show that 80% of the aforementioned enterprises are virtual, ie 56 companies are expected to be fined and pay taxes on revenues hidden from the Greek State and declared in Bulgaria only. Independent Public Revenue Authority auditors are checking all the financial moves of the companies and if indeed they have transactions in Bulgaria. Auditors will also check on the customers of said companies in order to determine the type of services they offer. Auditors will also check bank transactions and if indeed the business owners reside in Bulgaria and the specific days of residence per year. In cooperation with Bulgarian authorities, the employees of the companies (if indeed there are any) will be checked whether they really work for the Greek companies or if they are straw men. Upon completion of the audits of the 70 Bulgaria-based companies, audits will be extended to all companies operating not only in Bulgaria but also in Cyprus. 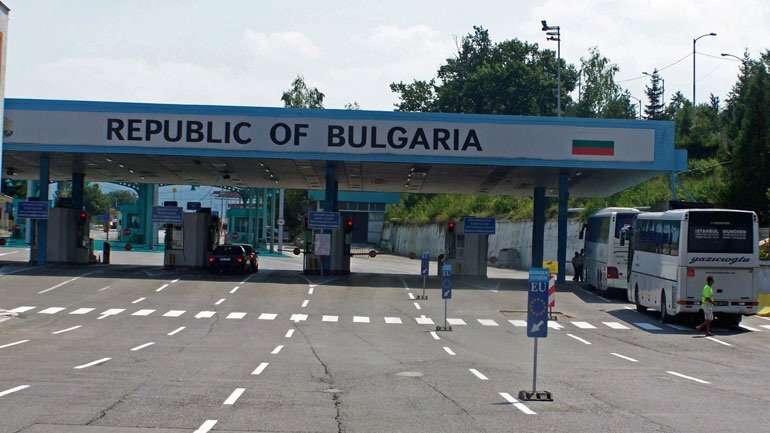 According to finance ministry officials, the aim of the audits is only to determine whether the purpose of some Bulgaria-based businesses is to evade taxes, and in no way is it intended to deter owners of legitimate businesses who have decided to operate in Balkan countries. The officials said that there is an increase of businesses operating in Greece — and particularly in Northern Greece — but all their transactions are accompanied by paperwork showing they are conducted in Bulgaria.